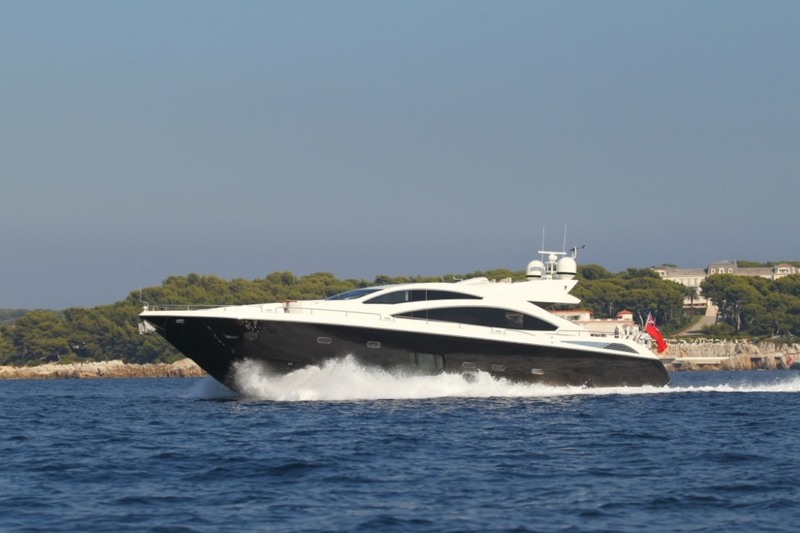 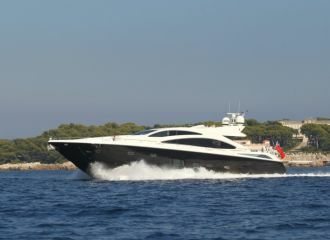 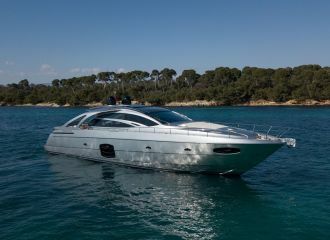 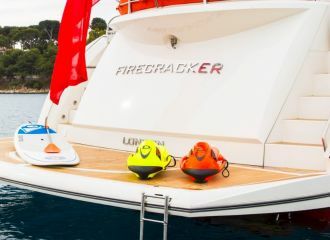 Enjoy high speeds onboard this Sunseeker Predator 84 yacht and make the most of your south of France yacht rental stopping off in secluded coves and lovely towns such as St Tropez or Cannes. 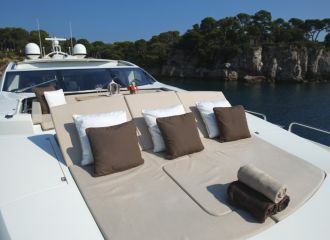 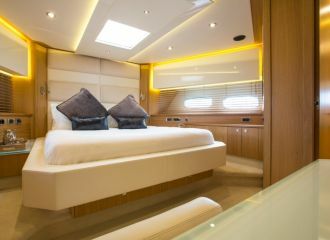 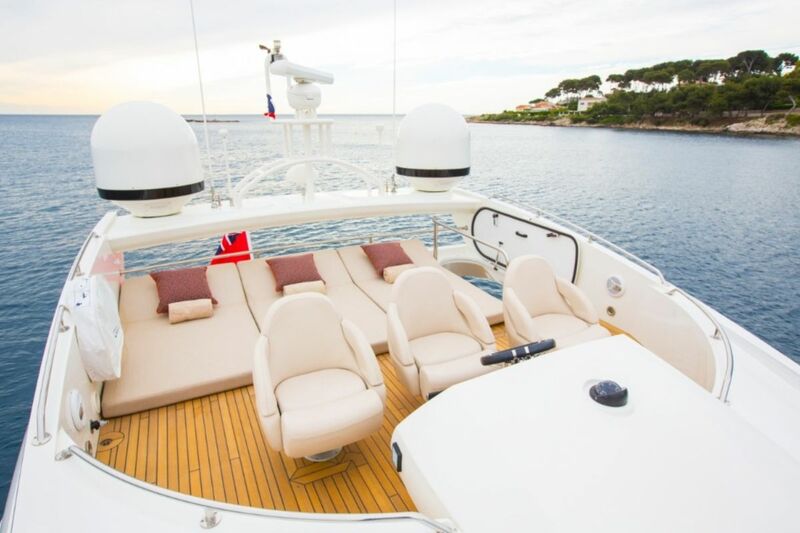 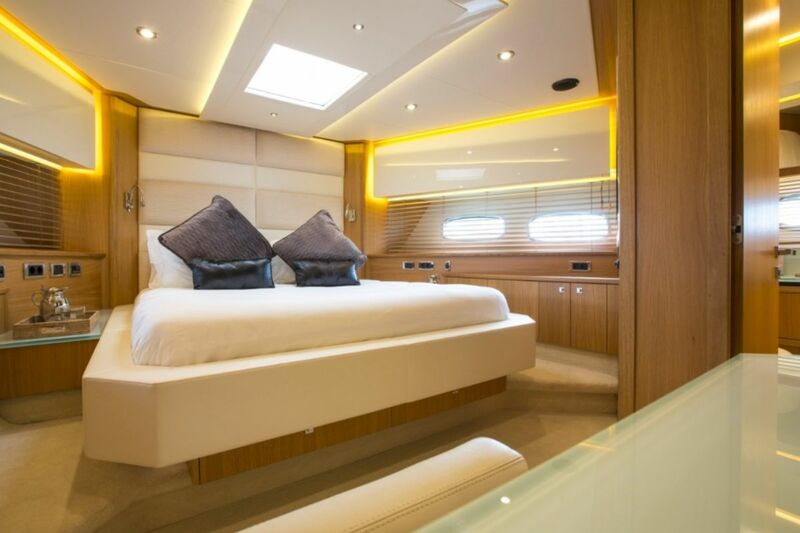 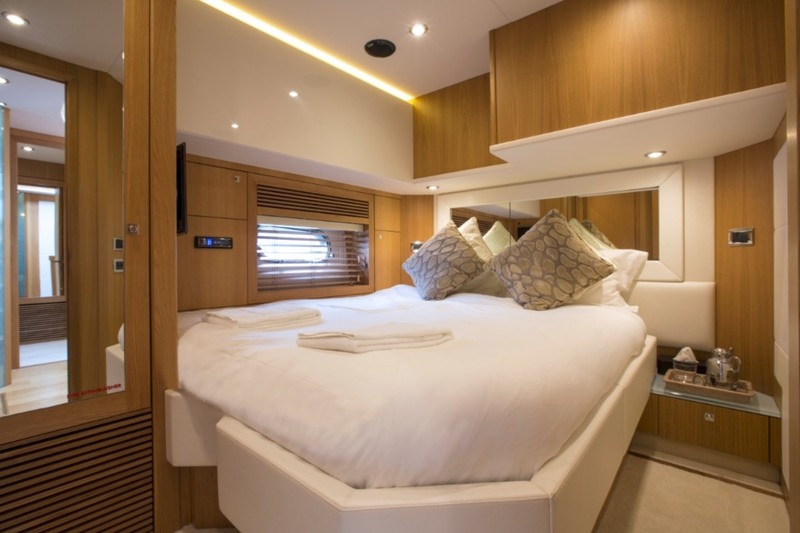 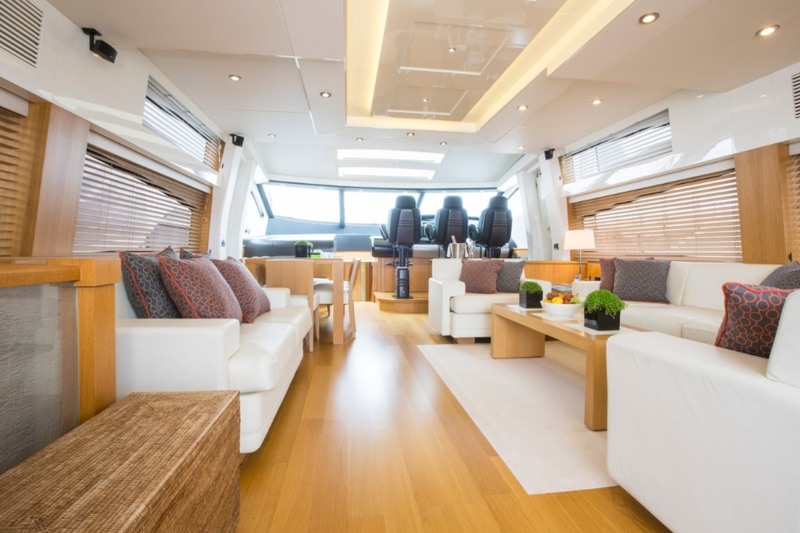 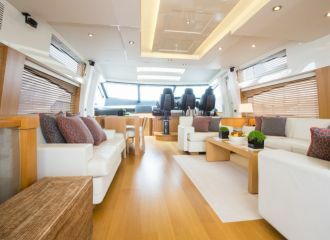 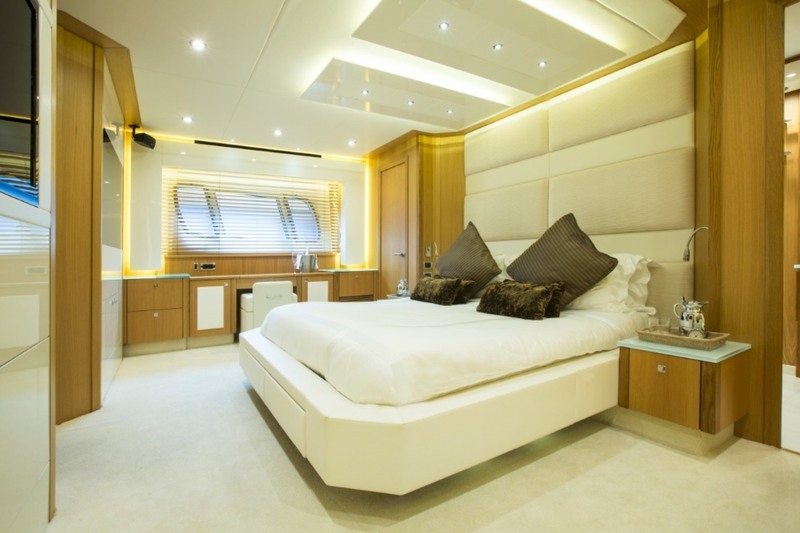 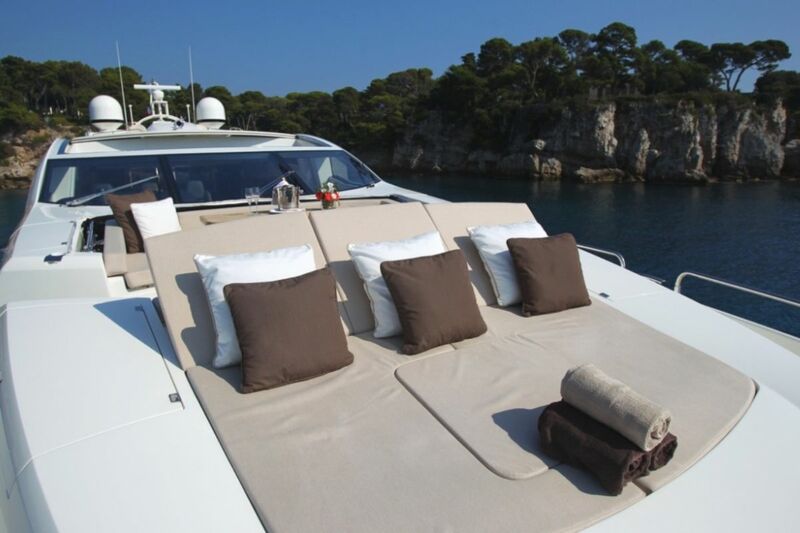 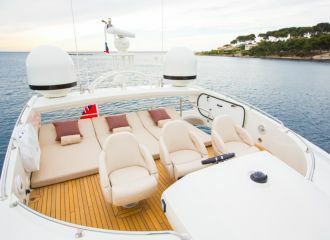 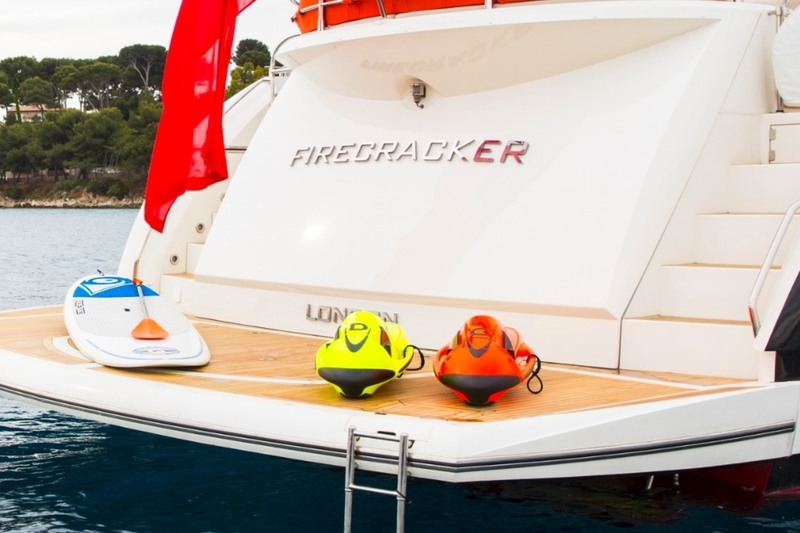 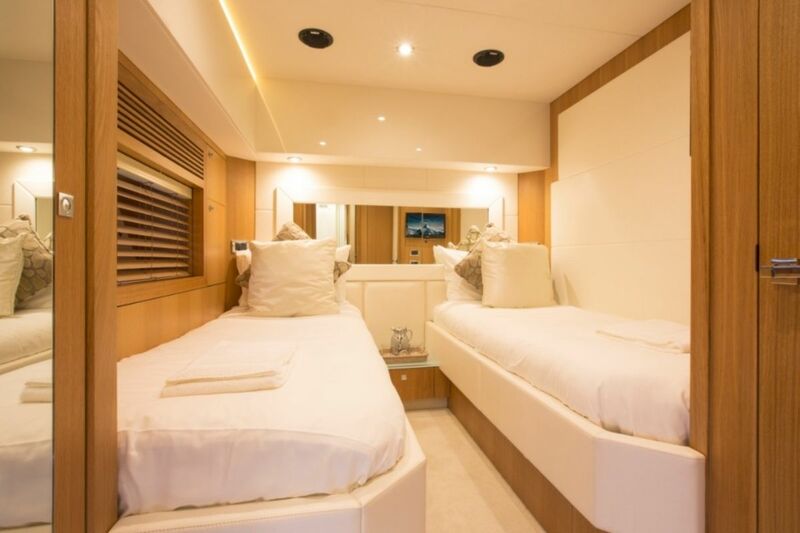 This Sunseeker Predator 84 yacht boasts generous sunbathing areas perfect for relaxing. 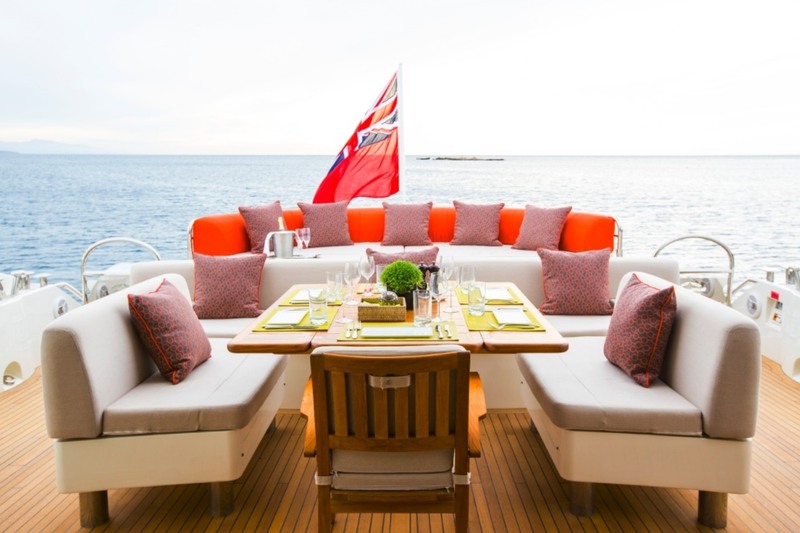 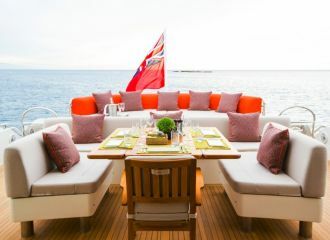 There are several dining areas on the aft deck, on the foredeck as well as in the saloon with tables seating up to 8 people. 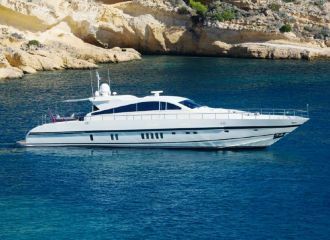 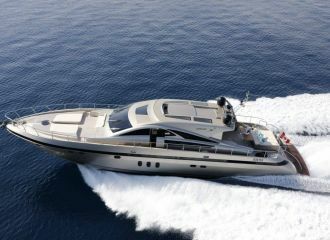 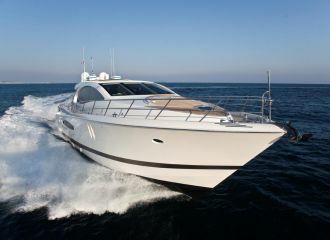 A very popular yacht on the French Riviera charter market, this flybridge Sunseeker Predator motor yacht can accommodate up to 8 guests in 4 well-appointed cabins all with en-suite bathrooms. 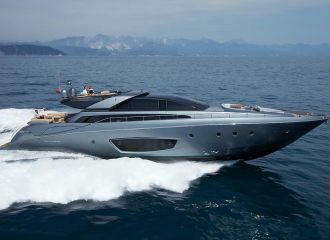 total 8000	€ Excluding VAT and APA ?